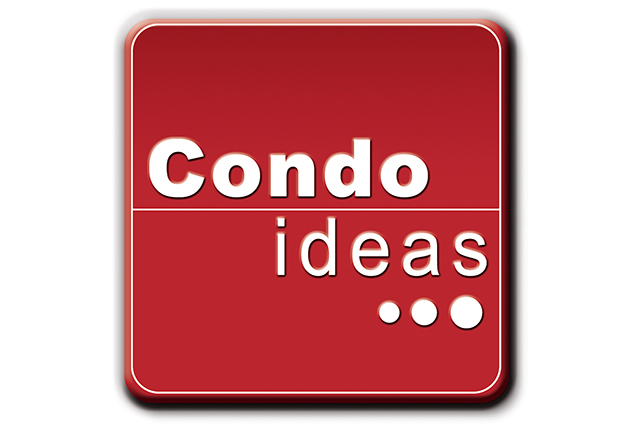 Condoideas.com is your number one stop if you are looking for real estate information on the Miami market. Located in South Beach, Condoideas Realty Group is a multi-million-dollar company driven by a team of experienced realtors, fluent in English, Spanish, Italian and French, eager to help you buy or sell your properties in Miami. Whether you want to buy or sell, a condo or a house, we help you throughout the entire process, from the market analysis to the closing. We also do free property evaluation to help you list your condo at the right price. 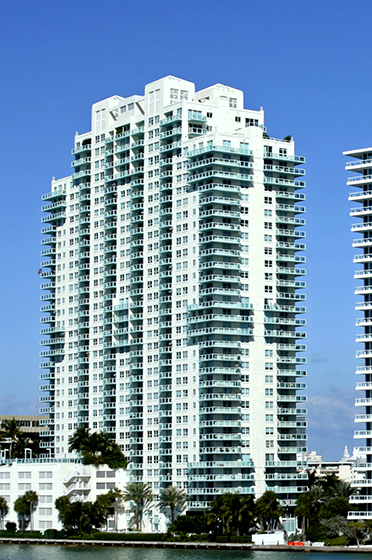 If you want to know more about luxury real estate in Miami, feel free to contact us. As one of the most sought after leisure destination of the world Miami has it all: amazing night life, international shopping, wonderful restaurants, tropical weather, excellent golf courses and it is the gateway to the Caribbean and Latin America. But Miami is not only known for its celebrities and mojitos. This city has the highest concentration of international banks in the Country and major corporations have established their headquarters here. CondoIdeas.com Realty Group has more than 25 years experience working in the Miami Condo real estate market, let us help you with all your Miami real estate needs. 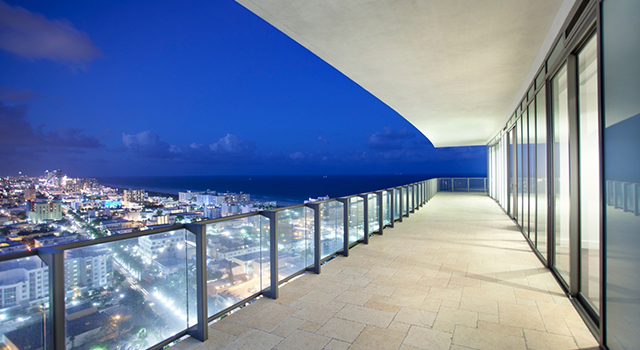 Visit the special selection of Miami and Miami Beach most prestigious condos. Research all available properties for sale by Neighborhood and Condo. Learn all about the new Projects and Development in Miami. The future of Miami's skyline is in preconstruction projects. Developers are building again and preconstruction condos are selling like hotcakes. 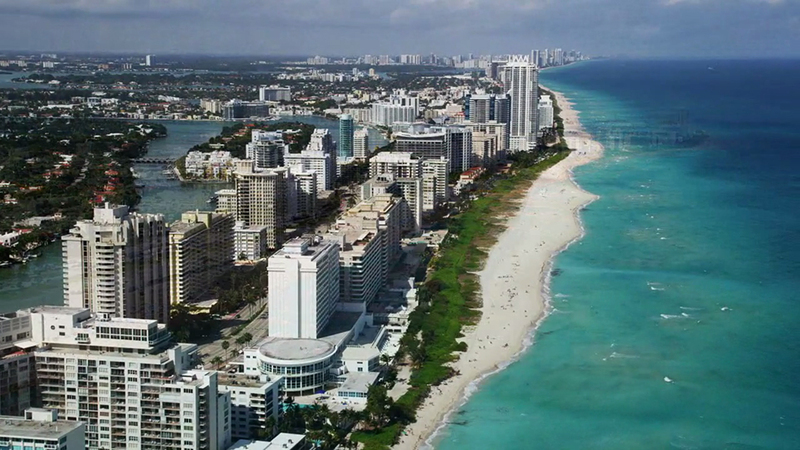 In a few years, Miami will be totally different thanks to famous architects featuring amazing projects. 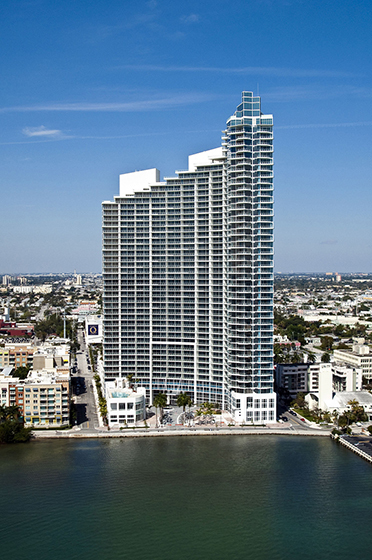 You should definitely take a look at these fabulous condos: 1000 Museum, SLS Brickell, Echo, Marea, Glass, and Bond. Track motivated sellers to find condo deals. We have created an easy and simple tool which tracks condos where the listed price has been drastically reduced over the past months. Condoshark monitors per neighborhood the best drop in pricing. 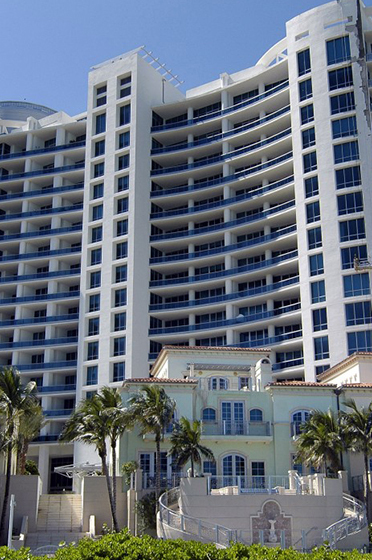 Perfect tool for bargain hunters and investors looking for condos to buy at a reduced price. Contact us and we will schedule a showing for you. You might have noticed that we upgraded the website lately. We created new features that will help you navigate easily. 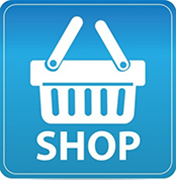 One of the great features is that you can create a personal account and a shopping cart. Thanks to that you'll have the option to save properties that you like into your “basket”. That way every time you log in you won't lose time starting over your research. Moreover from now on you will also be able to post reviews about properties you know. So don't hesitate and log in! Condoideas' Facebook page: the best way to stay updated about Miami! Facebook is an amazing tool when it comes to communication and at Condoideas Realty Group we decided to use Facebook to update you on Miami. Like our page and you will have the chance to receive updates about the Miami real estate market, our listings, events that you shouldn't miss, restaurant openings and so on. Like our page and it will bring sun to your facebook homepage! Check out the reviews we got from previous happy clients! Feel free to read their testimonials to see what it's like to buy or sell with us. We do our best to provide you with tailored service throughout the whole purchasing process, we hope you enjoy working with us! Finally, you too can tell us about your experience with Condoideas Realty Group on our Facebook page. 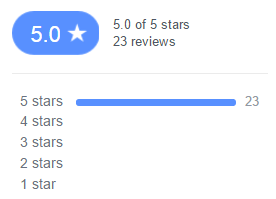 Don't forget to click on the stars to rate us! 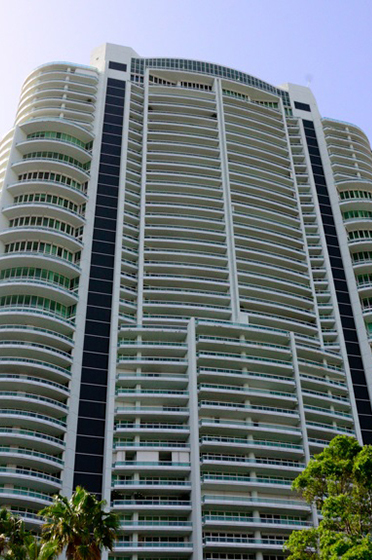 Find out the latest news on Miami Real Estate in our weekly updated blog. 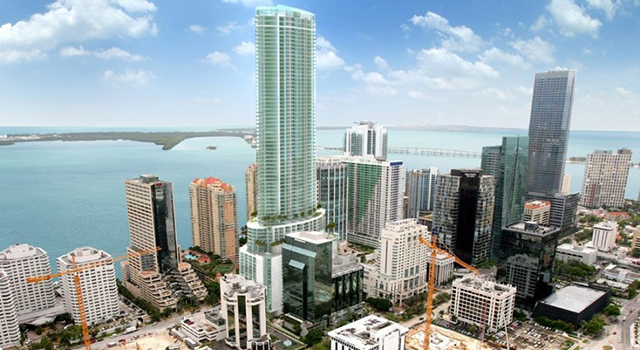 Everything you need to know about new condos in South Beach, in Brickell and downtown Miami. The best deals in town will also be featured in our blog. 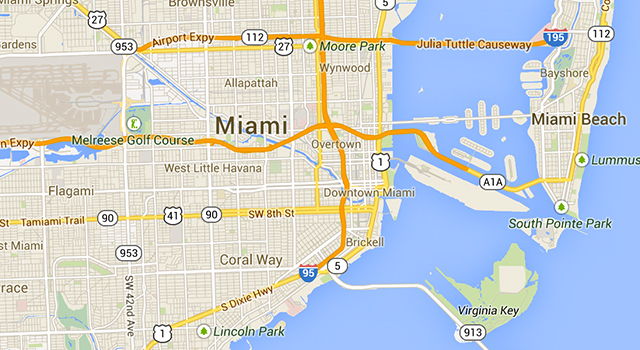 Get all the information you need on the Miami market before anyone else. You can also post your comments and give us your feelings on the upturns and downturn of the Miami real estate.